Myra McEntire has had her nose in a book since she could hold one. She was once caught reading in the shower (true story) and only stopped when her father disconnected the hot water heater. She lives in Nashville, Tennessee, with her husband and two boys. 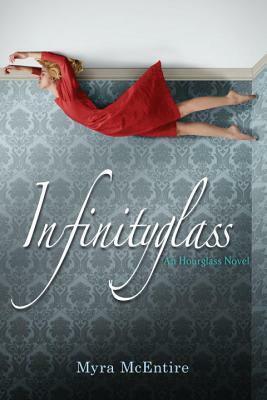 She is the author of Hourglass and Timepiece. You can visit her online at www.myramcentire.com and learn more about the Hourglass world at www.murphyslawcoffee.com.